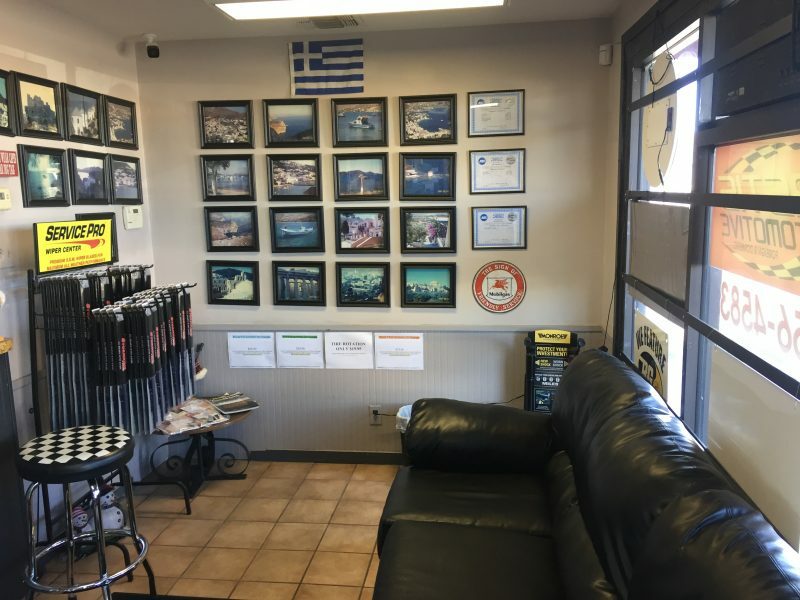 Where Honesty is Our #1 Policy! 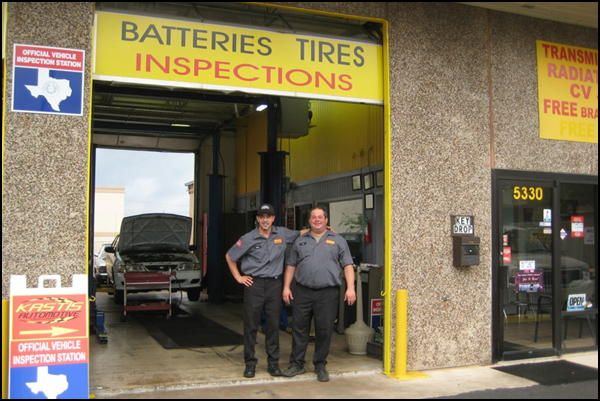 Here at Kastis Automotive, we strive to give our customers the best service they can receive in the San Antonio area. 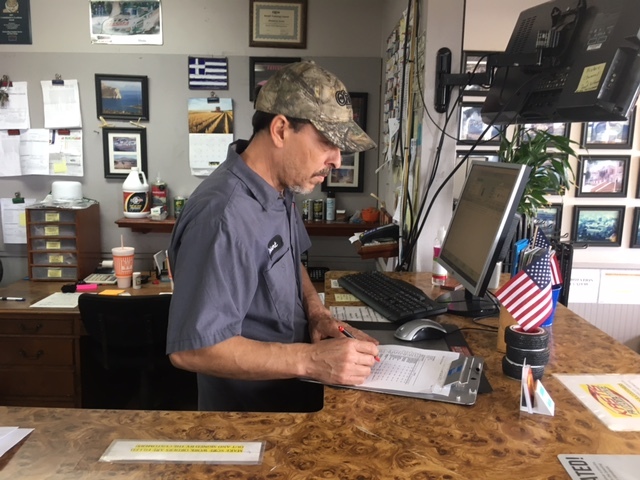 The moment you open our front doors you will be greeted by our friendly staff and will feel right at home. 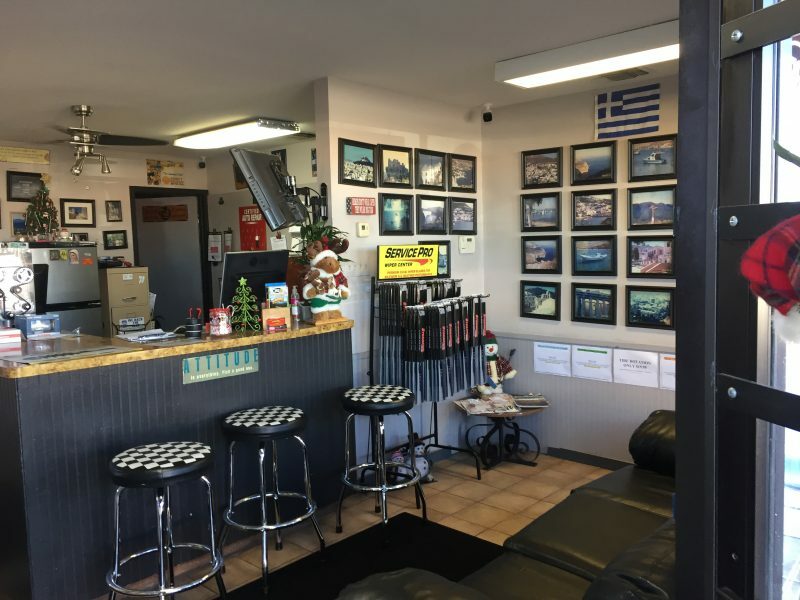 Find out more about Kastis Automotive here! 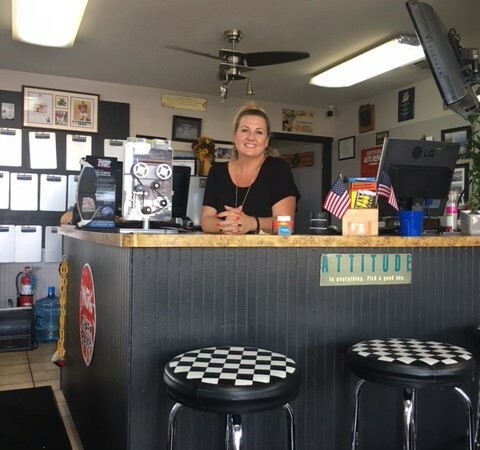 Here at Kastis Automotive we will be starting a new tradition this year. We will be closed the week after Christmas Day (December 25th, 2018 – January 2nd 2019) in order to spend time with our families during the holiday season. We thank you for your understanding and apologize for any inconvenience. 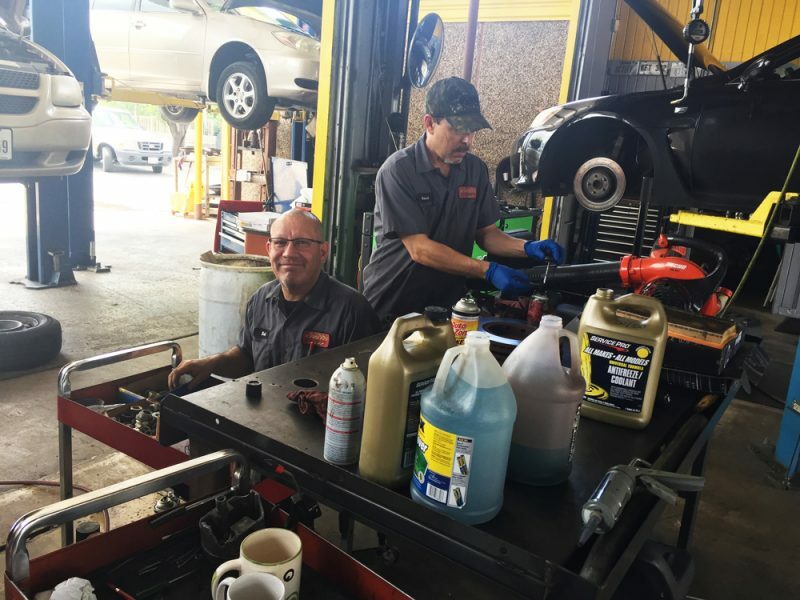 We employ “Automotive Service Excellence” (ASE) certified mechanics. 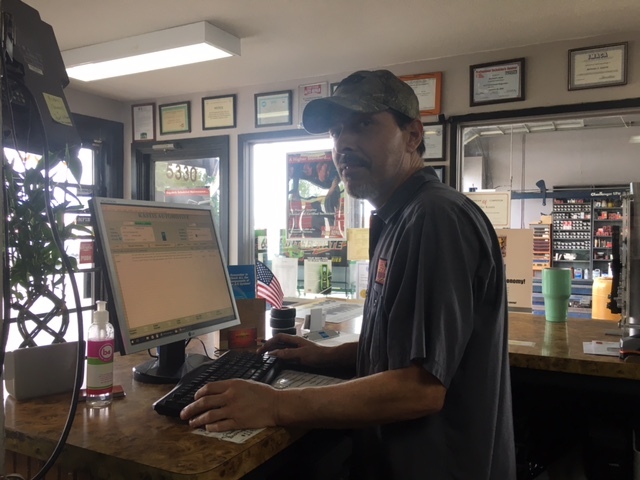 Having these ASE certified mechanics allows us to give our customers a peace of mind that their vehicle will be handled by professional and expert mechanics. 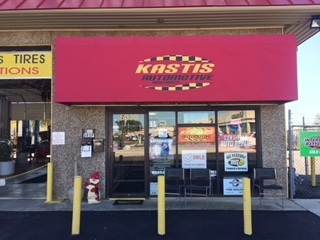 Kastis Automotive offers a Certified Auto Repair Worry-Free Nationwide Warranty of 12 months or 12,000 miles! 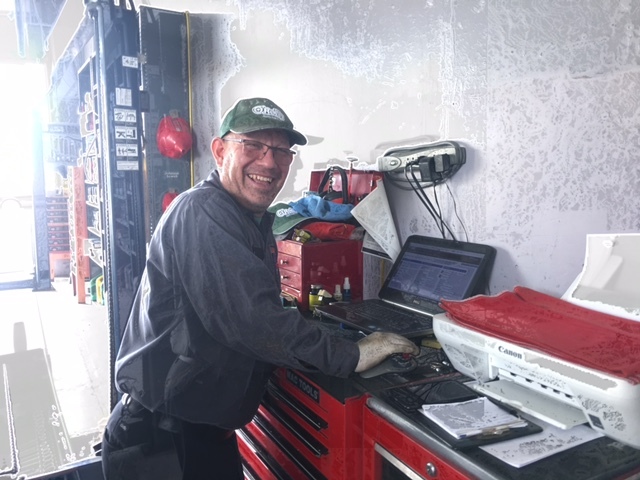 Covers up to the original invoice amount of parts, labor, & diagnostic time. 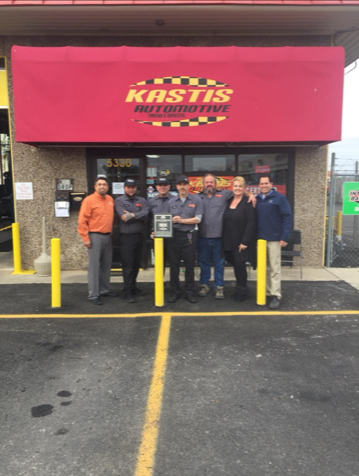 We are proud to announce Kastis Automotive has been recently recognized by the Certified Auto Repair as the “Service Center of the Year” for 2017! 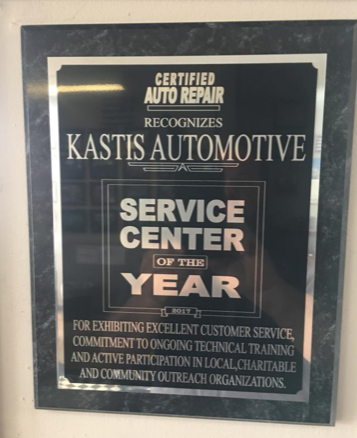 This award is in recognition for Kastis Automotive exhibiting excellent customer service, commitment to ongoing technical training and active participation in local, charitable and community outreach organizations. 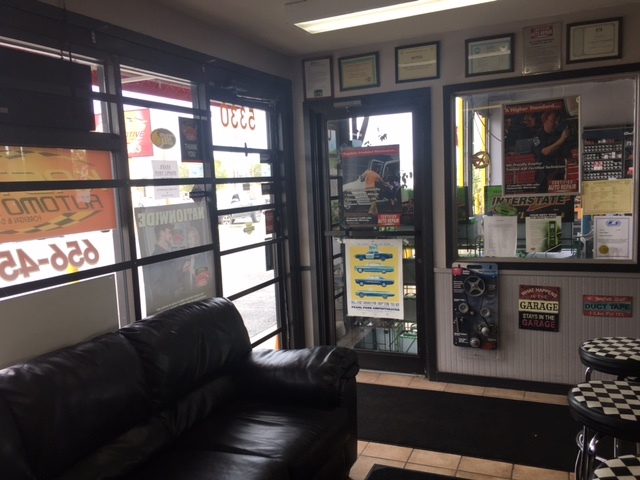 This award could not have happened if we did not have our loyal customers and outstanding employees. We want to thank everyone for their love and support!